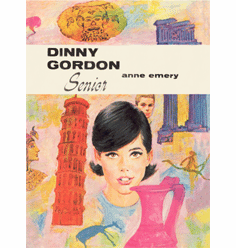 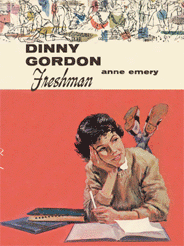 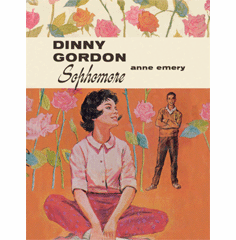 The Dinny Gordon series is one of Anne Emery's best works. 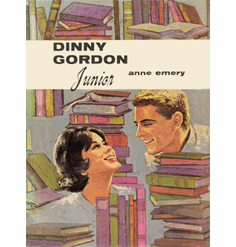 Dinny manages to keep a balance between school work, outside activities, friendships, and even romance! 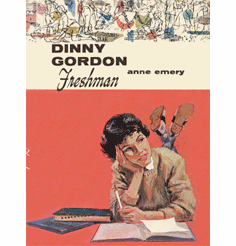 She is an excellent role model for the young teen.